Hi! Welcome to my company’s website! Nebraska, the county seat of Buffalo County. 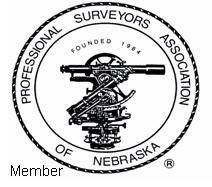 Nebraska Board of Examiners for Land Surveyors. a survey (e.g. previously filed survey maps, deeds, easements, etc.). 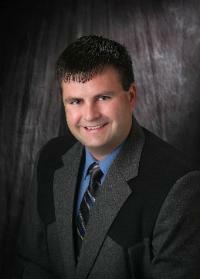 I look forward to hearing from you when you are in need of a land survey.